My love affair with watches began when I started seeing so many luxurious images on Instagram (see, even influencers can be influenced haha). 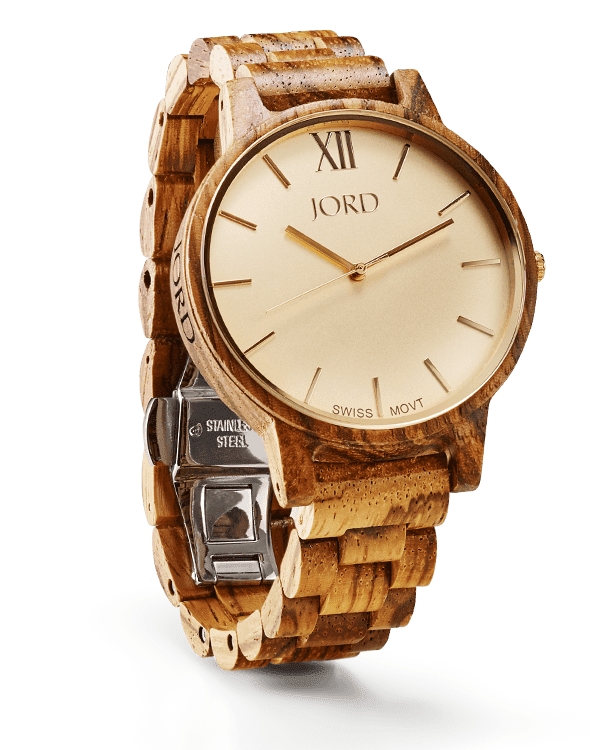 This is such a unique watch by JORD. I love that it's made out of wood, so is a little quirky, but still has the style of a luxe watch. It is also a great women's watch as its feminine without being too girly... long gone are my days of wearing a Groovy Chick watch. These wood watches make wonderful gifts... but why not treat yourself this holiday season? Although it's lovely to receive gifts, there is nothing more satisfying than treating yourself to a special something with the money you have worked hard to earn.